What better way to explore and immerse yourself in VR than being able to touch (quite literally) your content in a virtual environment? That’s what gesture-based controllers are made for the ever-growing field of virtual reality right now. With the steady stream of VR headsets coming, along with the ones that are already out for consumers, it’s the perfect opportunity for various companies to take advantage of developing motion controllers for VR. Not just ordinary controllers – but those ones that take the natural movement of our hands to translate into tangible action on a virtual world. 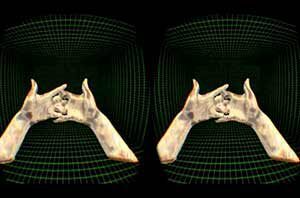 Making use of our hand movements, gesture controllers for VR could take our interactions with our virtual content intuitive and more realistic. With these, you can literally touch anything you see on a virtual environment as if you would do on the real, physical world. 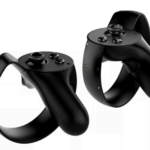 Virtual Reality Times lists down gesture-based VR controllers, each classified as either still under development or the ones that you can get right now. 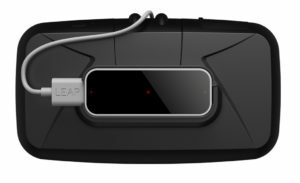 Attaches to the Oculus Rift, Leap Motion is a gesture controller that adds gesture-based control and functionality to the Rift VR headset. 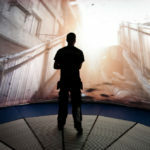 It lets you do physical-world gestures in a virtual environment, which means you can do things like grabbing, punching, and picking up just about anything in your virtual scene. In addition, the Orion software update for Leap Motion takes its gesture recognition capabilities even further, bringing improvements to speed, accuracy, and realism of your gestures in VR. Israel-based tech company eyeSight brings gesture-controlled VR experiences to the table with its proprietary gesture recognition technology. 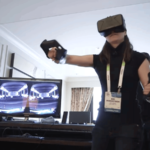 This tech translates your hand movements into real-time actions on your virtual environment. Their technology not only benefits the field of virtual reality and augmented reality, but reaches out to the mainstream consumer technologies we use today – it has integrated itself within a range of smartphones, tablets, PCs, and smart TVs. 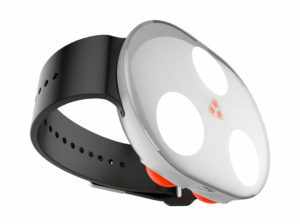 The Myo armband takes a different approach to gesture control. 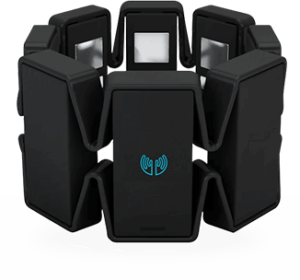 Developed by Thalmic Labs, it is a wearable armband that senses your arm, hand, and finger movements to create tangible controls on your content. 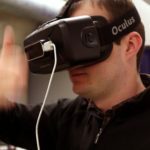 It benefits virtual environments in VR hardware, but it is also available for PCs and mobile devices. 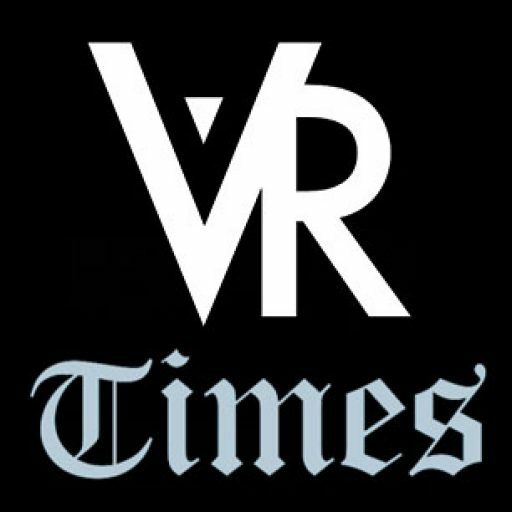 Its ability to control your virtual environment was seen first on the Oculus Rift demo of “Icarus Rising”, a VR flight game. 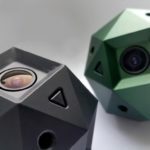 Hapto is a handheld gesture controller for VR that also provides haptic feedback based on your content. 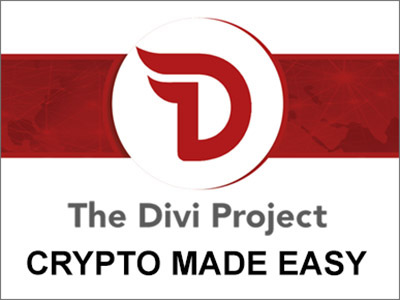 With easy swiping gestures, you can move your way around your virtual environment. Individual tactile feedback sensors provides you with surface and shape sensations, which sets Hapto apart from other gesture controllers of its class. VicoVR is a Bluetooth-enabled VR gesture controller that provides full-body motion and positional tracking to Android and iOS VR headsets. Bringing enterprise-level technology to the mainstream, VicoVR enables motion-based control of your mobile VR content. It is compatible with Google Daydream, Samsung Gear VR, and other mobile-based VR solutions for Android and iOS. Nod is a positional tracking device that enables gesture-controlled VR experiences. 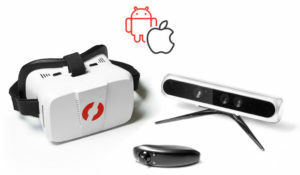 Currently in development, it works with mobile VR devices, such as Samsung Gear VR, Cardboard, and Zeiss VR One. 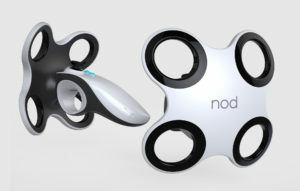 Nod aims to solve consumer-level VR motion control by making a portable VR accessory enabling full motion tracking and gesture-based control over your VR content. Probably the best of all of these controllers under development is/was Pebbles, which was a company from Israel that was purchased by Oculus. Many had hoped to see this technology, which looked spectacular, as part of the Oculus CV1, but we were disappointed that for whatever reason, this has been put off, perhaps until the next Oculus headset is released. Aside from these VR gesture controllers, it’s also apt to mention that Facebook-owned Oculus VR has bought two companies to work on gesture-based VR control systems. These are Nimble VR and Pebbles Interfaces, both of which has their own development efforts in the field of VR motion control. Both Nimble VR and Pebbles Interfaces work on depth-sensing technologies that enable wireless positional tracking, enabling the user to move around and do gestures translating into tangible actions and movements in a virtual setting.